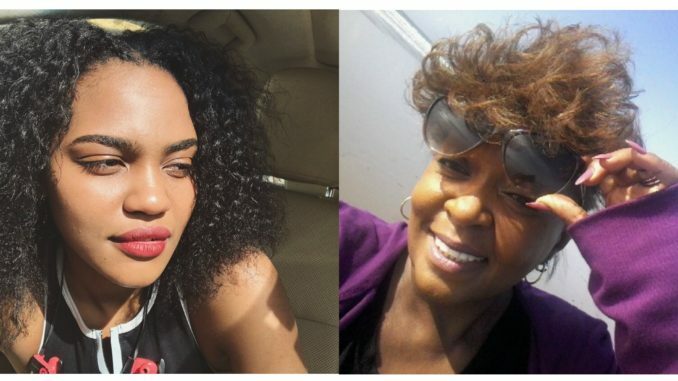 Tyler Perry star China Anne McClain called out music legend Anita Baker for being rude to her mother, Shontell McClain. China says Anita went off on her mother, yelling and cussing her out in front of the whole office. Anita says she was trying to be incognegro in the passport office, and almost got away with it, until China’s “very loud” mother blew her cover. Before y’all hop down China’s throat about coming for a legend, she ain’t the first one to call out Anita for being rude. Ironically, I just read a post on Facebook yesterday where people discussed their experiences with rude celebs in the comments. Anita’s name popped up a few times… and no one was surprised.